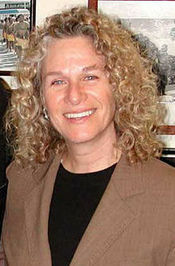 Carole King is an American singer, songwriter, and pianist. She was most active as a singer during the first half of the 1970s, though she was a successful songwriter for considerably longer both before and after this period. 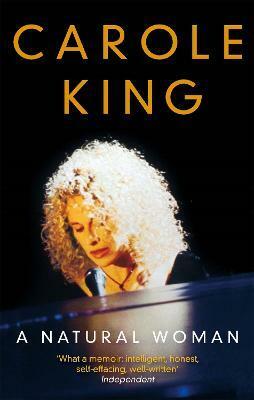 The book will include dozens of photos from King's childhood, her own family, and behind-the-scenes images from her performances over the years.